Vermont has created a study group comprising of its state agencies with the aim of looking into Blockchain technology. 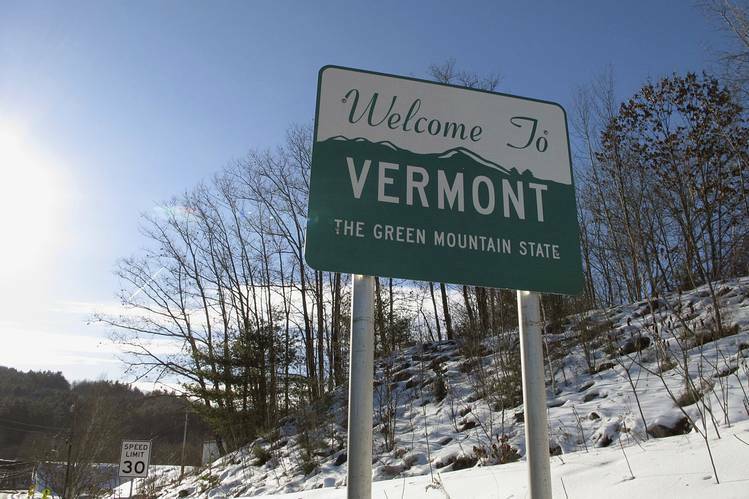 Vermont has the smallest number of population in the United States. This announcement was made by the state’s attorney general, T.J. Donovan who also stated that the working group will begin its studies at the beginning of the coming year, 2019. The working group will comprise of four state agencies including the Secretary of State, the Office of the Attorney General, the Agency of Commerce and Community Development and the Department of Financial Regulation. The attorney general also stated that the group will be seeking input from experts within the sector as well as stakeholders and Blockchain associations. In his statements, the attorney general stressed that exploration of new and better methods of data protection was important especially in this age of increased online activity, data breaches and hacks. He added that the solution sort out should not only be able to balance economic opportunity but should also be coupled with consumer protection. The working group will be tasked with looking into whether coming up with regulations specifically for the sector will be necessary, establishing the concerns, opportunities and challenges that the disruptive technology may come with for the state, and the best methods of consumer protection for those who may utilize the technology or be directly affected by it. While being interviewed on WCAX-TV, the attorney general stated that the one main area where the state may be considering using Blockchain technology was in the tracking of agricultural products intended for human consumption. He said that food was a very important commodity and as such it was important to track it from its source to the table. Donovan said that through Blockchain technology this would be possible in order to ensure that the produce are safe for consumption and do not negatively affect the public and public health. He added that the technology may also be used in tracking marijuana should the state approve having a marijuana industry. In the beginning of the year, the state’s governor, Gov. Phil Scott, ascended into law a bill which proposed greater adoption of Blockchain technology in the state, promoting growth in the sector. This bill became law on the 30th of May and included a proposal to conduct studies on the benefits of Blockchain technology and how it can be used for the good of the state. 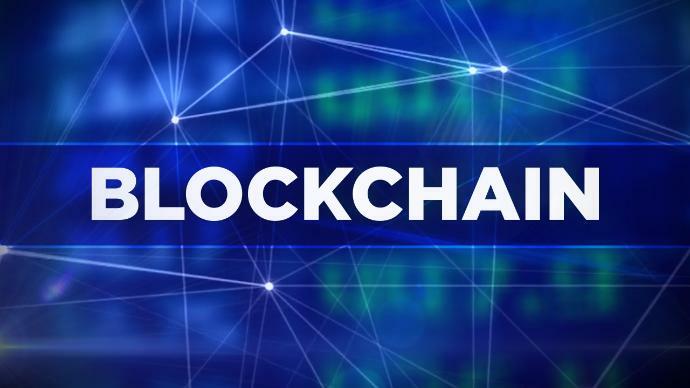 Also this year, the governor signed into a bill, a draft mandating the study on how Blockchain technology could be used by the state’s public records. At the time of the signing the governor noted that through legislation that supported Blockchain technology, the state would be able to function more efficiently. The governor also added that through distributed ledger technology the state would be able to be more cost effective and therefore saving its citizens money.